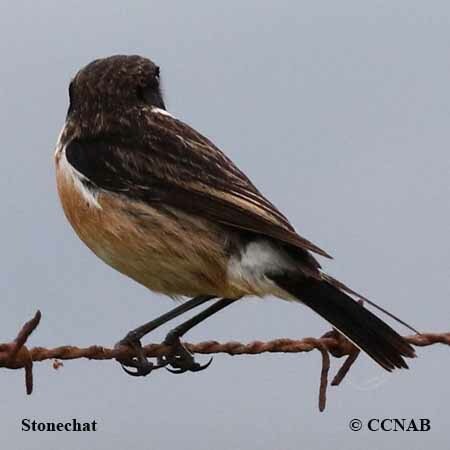 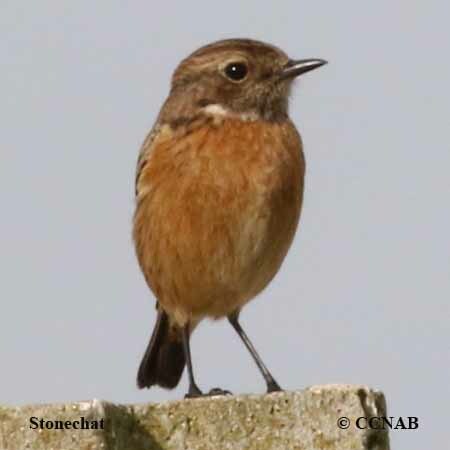 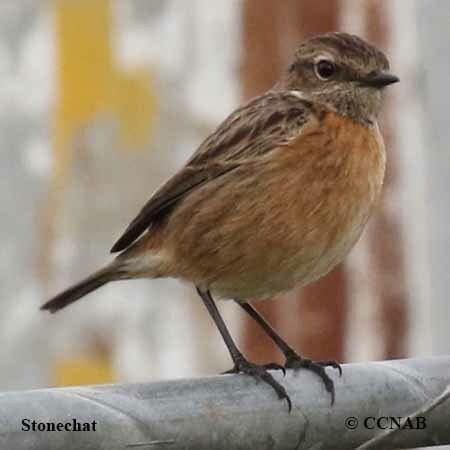 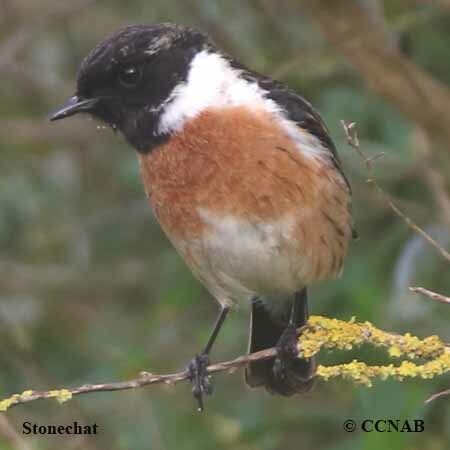 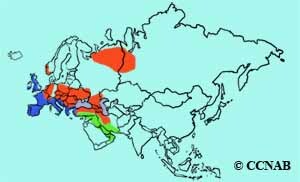 The Stonechat is a common field bird seen mostly throughout Europe, with a population that breeds in western Russia. 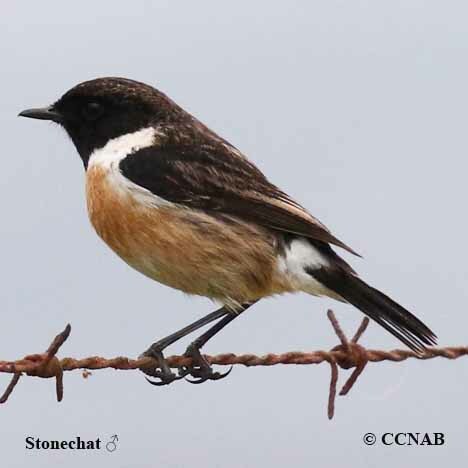 This bird is regularly seen perched on fence lines, tops of post and small trees. 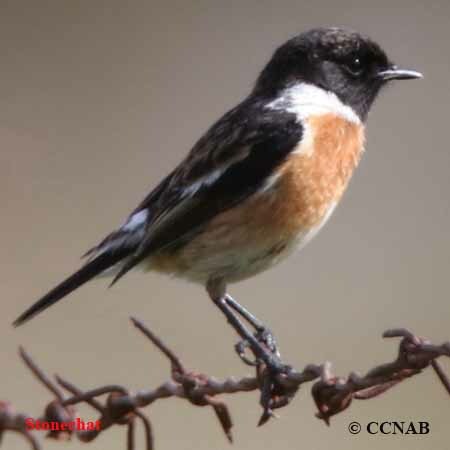 This orange breasted bird has been seen in North America, and is recognized as a vagrant.